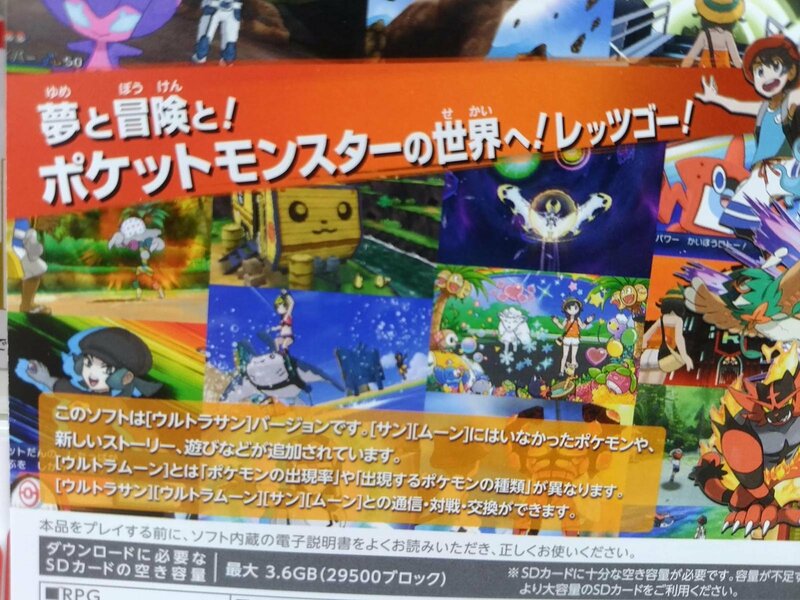 The first images from CoroCoro have leaked and have revealed the latest news on Ultra Sun & Ultra Moon. 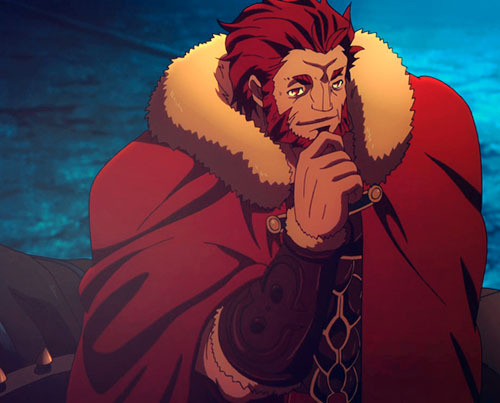 As always, do note that translations are preliminary while we work on them. 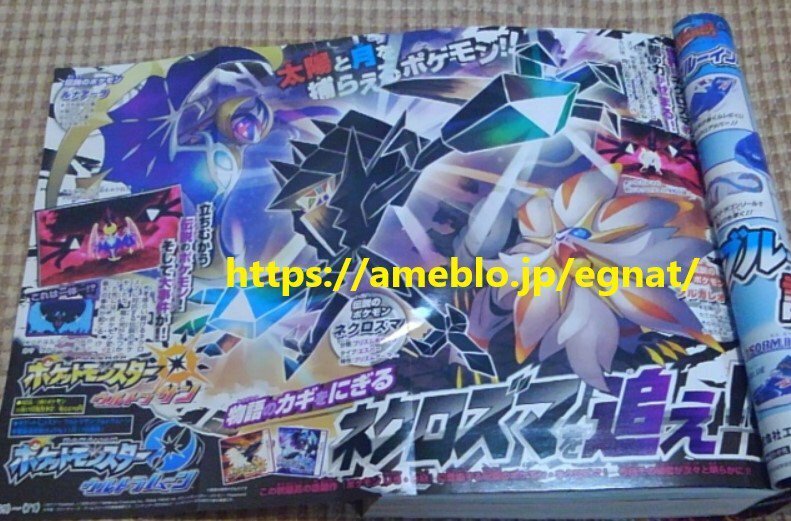 The image confirms that the forms shown on the boxarts are fusions of Solgaleo/Lunala and Necrozma when Necrozma absorbs the other Pokémon. 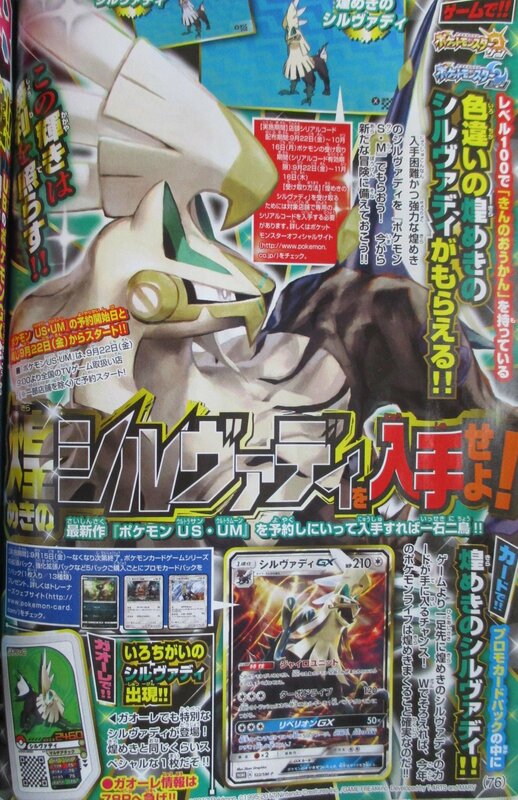 The Solgaleo style one is called "Necrozma Mane of Twilight". 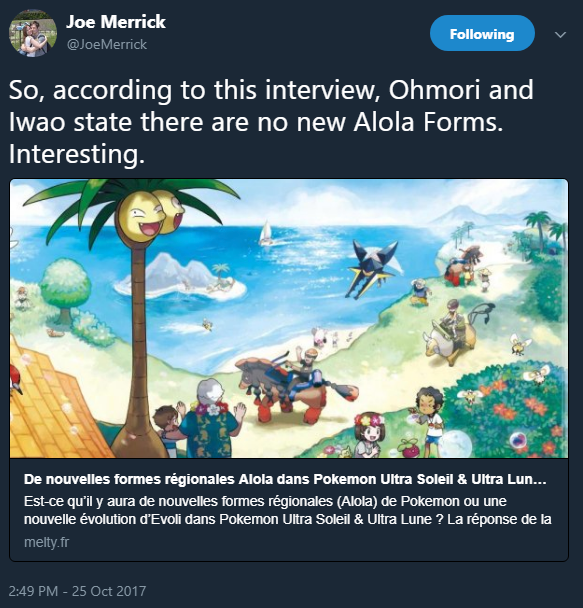 Lunala's is "Necrozma Wings of Dawn". 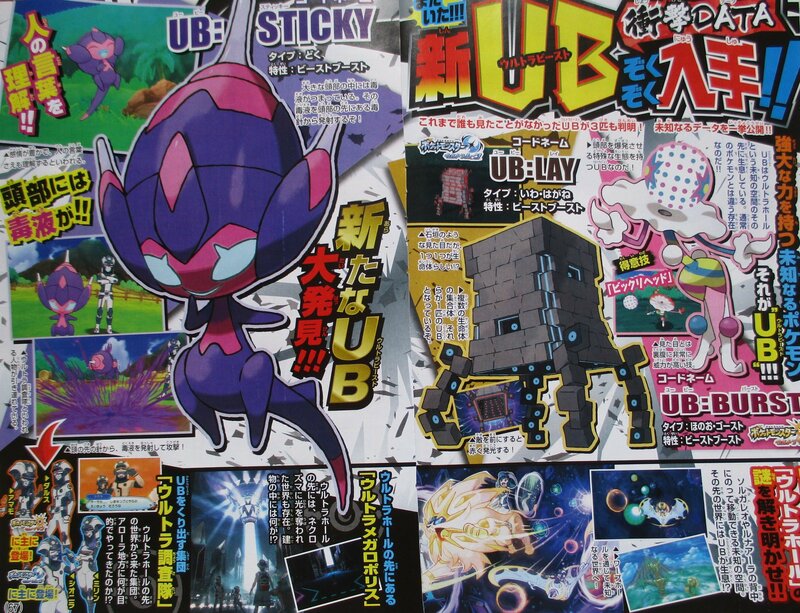 They have the signature moves of Solagelo & Lunala: Sunsteel Strike and Moongeist Beam. 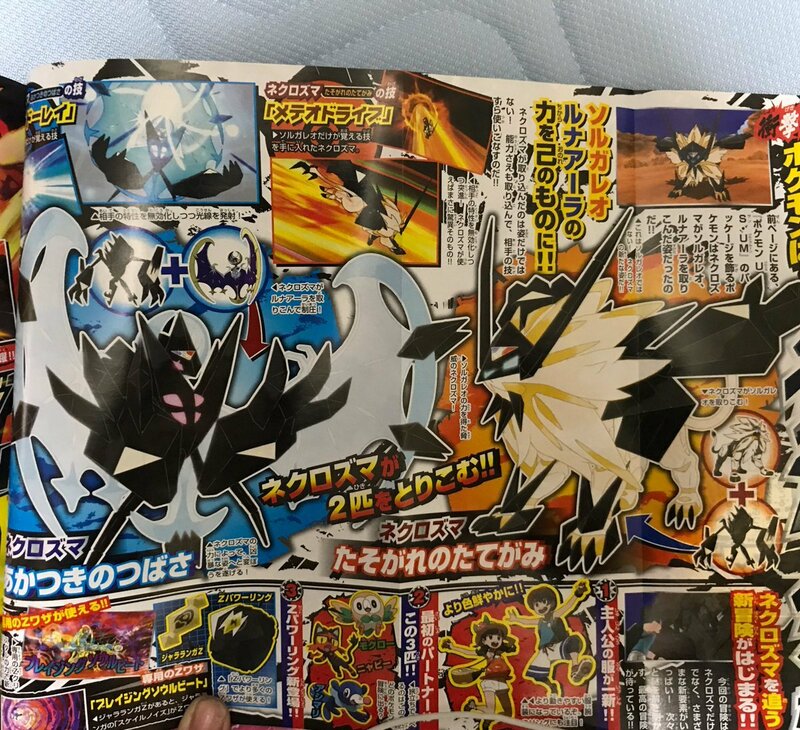 The next images from CoroCoro have also come and have confirmed that Lycanroc is to get a special Z-Move called Radial Edge Storm which requires Lycanroc to know the move Stone Edge. It has a secondary effect that can eliminate Terrain effects. It can work on all forms of Lycanroc. 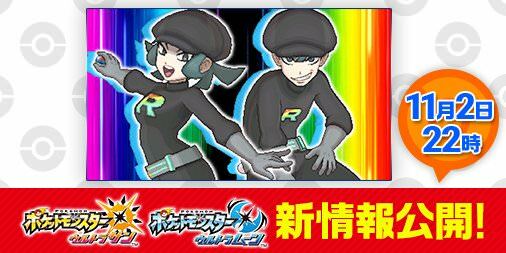 It also confirms Rockruff that have the ability Own Tempo, which is currently only available from the distribution, can evolve into Dusk Form between 17:00 and 17:59 at Level 25. 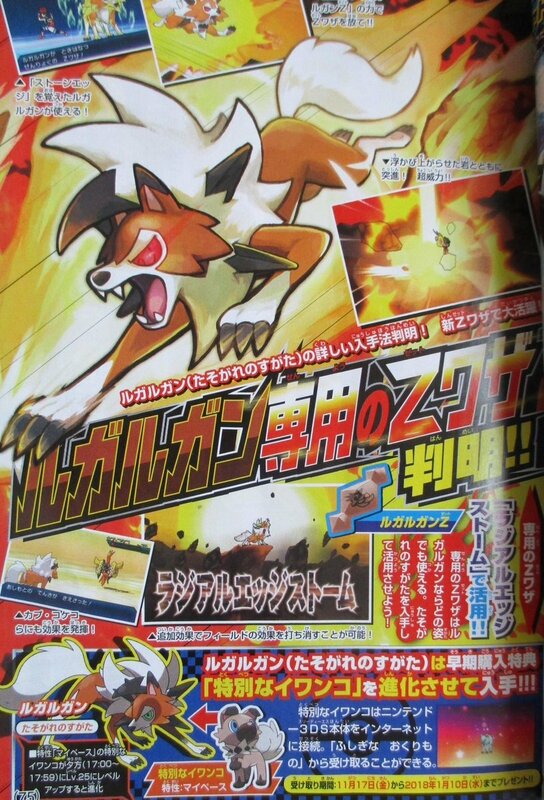 Only those Rockruff can evolve into Dusk Form Lycanroc. 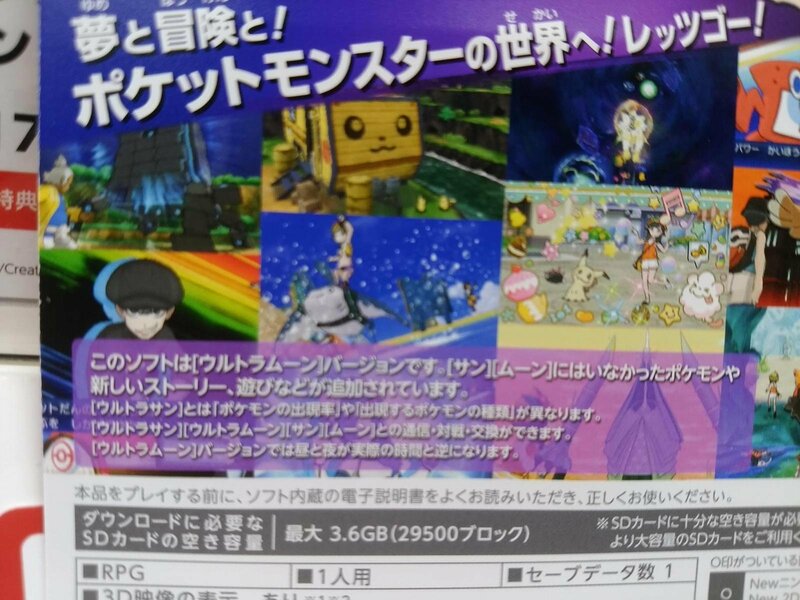 It also fully confirms that the Shiny Silvally event announced on Monday is obtained by preordering copies of Ultra Sun & Ultra Moon in Japan. Cada jugador solo puede descargarse uno de los 6. 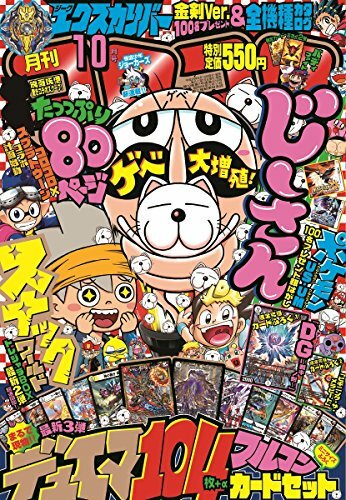 Cada uno tiene los ataques que tenía Pikachu en su respectiva temporada del anime. 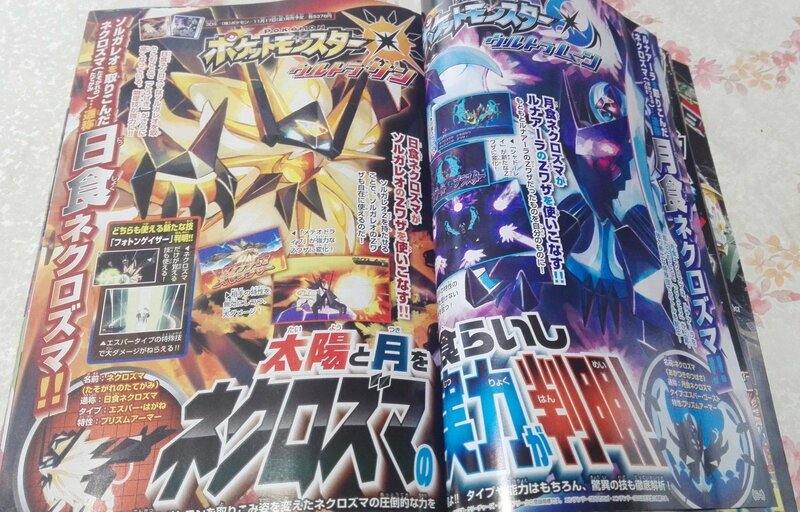 "Sunshine Smasher" y "Moonlight Blaster" son los movimientos Z de Necrozma en sus nuevas formas según Coro Coro. 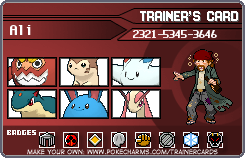 También la RotomDex permitirá usar movimientos Z dos veces por combate si alcanzas un grado de amistad con ella (seguramente solo ingame). 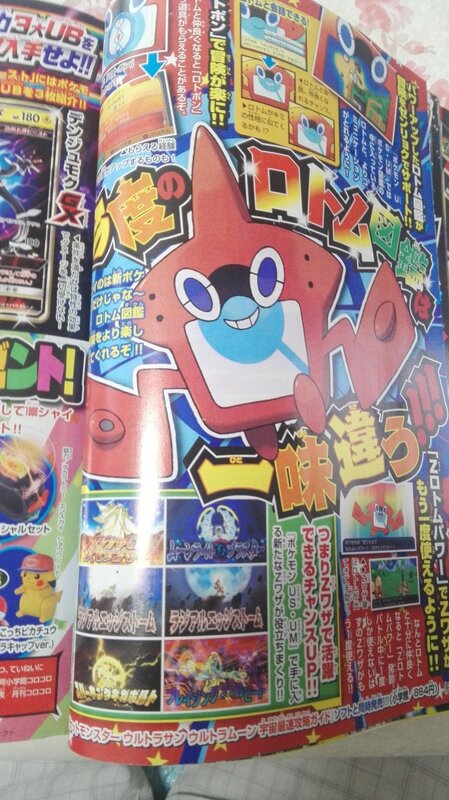 Necrozma Melena Crepuscular aprende el nuevo movimiento "Photon Geyser". 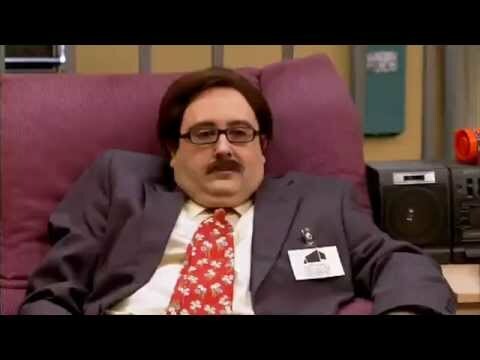 Tengo una desazón absoluta para con esta generançao. 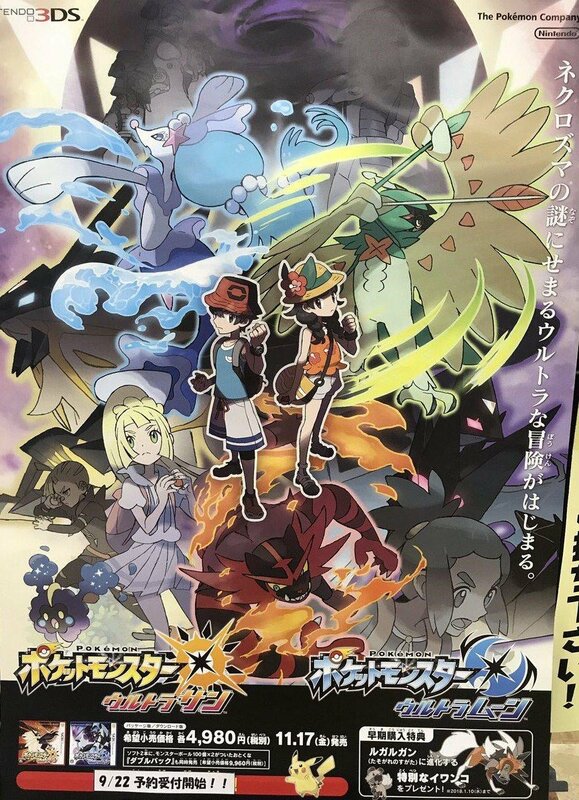 Último trailer de USUM, y con esto termina la temporada pre-lanzamiento de los últimos juegos de Pokémon para portátil. Todo era real, los leaks, la foto de Lapras... Peor pinta de lo que me esperaba, parece pa bebés. 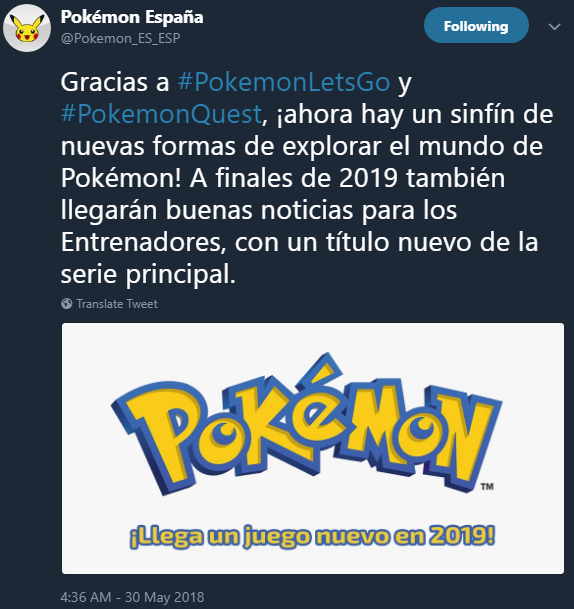 En fin, también han anunciado otro pa Switch (Pokémon Quest).